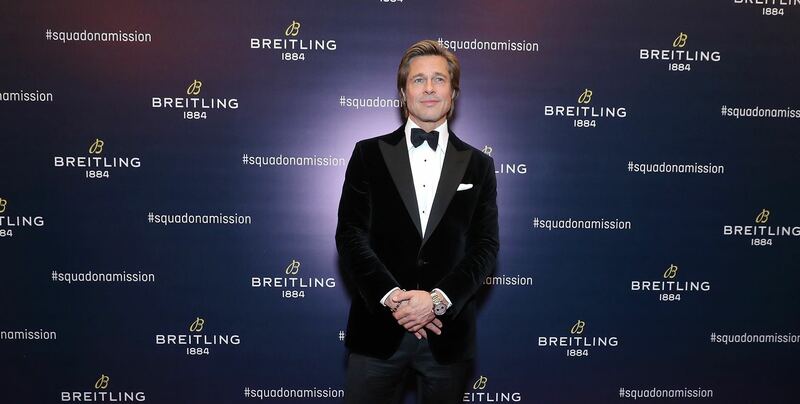 Breitling, in a little over a year since Georges Kern took the helm as CEO and embarked on a transformation of its business across all fronts, celebrated the culmination of its efforts breaking into the China market with a red-carpet gala held at Beijing's Phoenix Center. Joining the Swiss manufacture were international movie stars and members of its Cinema Squad, Brad Pitt and Daniel Wu, accompanied by renowned photographer Peter Lindbergh who shot the brand's #SquadonaMission visuals in his signature black and white canvas. Surfing champion Sally Fitzgibbons from the Surfer Squad, as well as personalities from the worlds of fashion, high society, sport, music, and film, including Japanese fashion designer Motofumi "Poggy" Kogi, South Korean actress Shin Se-Kyung, Chinese actress Qi Wei, and Chinese actor Li Zonghan, completed the list of glamorous attendees. 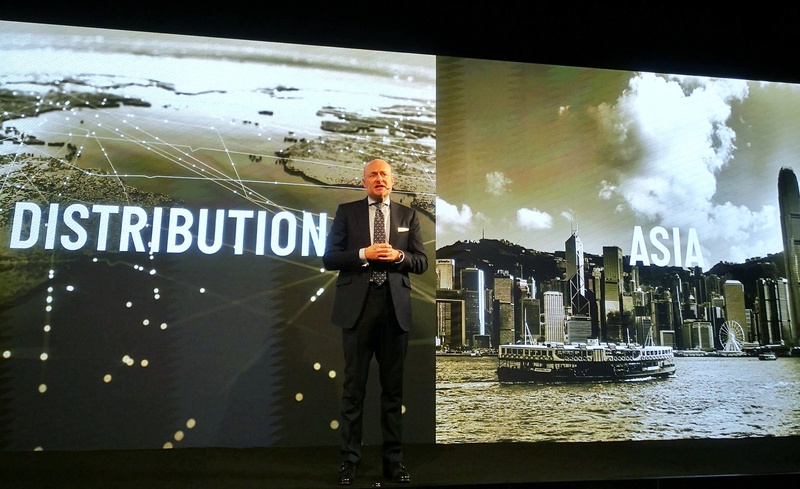 The evening's festivities was preceded by the #BreitlingSummit the day before, with a keynote session kicked off by Georges Kern as he meticulously walked through the brand's progress since taking charge. 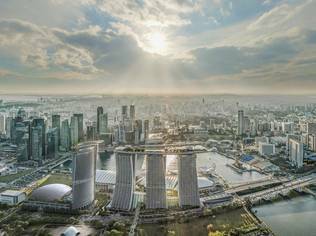 Changes implemented, he explained, range from steering growth by updating brand identity and broadening product offerings, refining the distribution network and focusing on Asia, in particular China as its new target market. To that last point, Kern revealed through his experience at the uppermost echelons of the watchmaking business that for every watch sold in China, the potential spillover was four watches sold to Chinese nationals outside China. 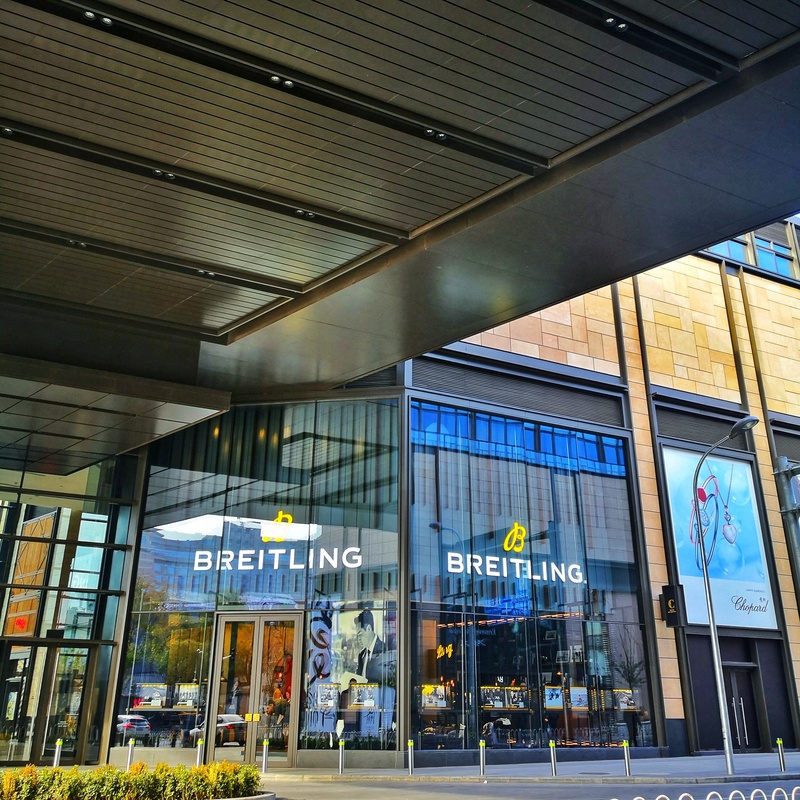 Clearly, with Breitling having no presence in China during Chinese Premier Xi Jinping's crackdown on corruption starting November 2012, the brand had nothing but upside going forward. The move to go after the Chinese consumer was a no-brainer, to say the least. 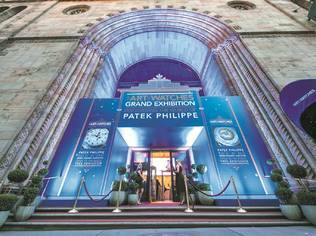 These implementations culminated in the manifestation of what gala guests experienced, when they entered the majestic cocktail reception area, where the company's newly-aligned segments of Air, Land and Sea were gloriously unfurled out in wall length banners. The next roll-out, was the introduction of the Premier collection, first launched in the mid-1940s and revived from the Breitling archives. Updated for the new modernity, with a hint of the heritage, the collection featured stylish additions like the Premier B01 Chronograph 42, worn by Brad Pitt at the gala. 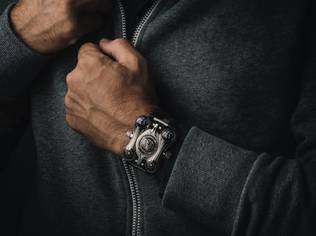 Other collaborative pieces that signified a "bottom-up" approach to driving awareness include a Breitling x Bentley piece in British Racing Green, a SuperOcean Heritage special edition with Outerknown by Kelly Slater as well as a Navitimer 8 Curtiss P-40 Warhawk in Olive Green. 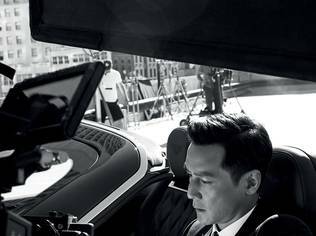 Another component of the brand transformation included the company's new "modern retro" boutique decor, set to update across retail fronts worldwide, was also at the forefront of the 2-day affair, with Daniel Wu attending the opening of its newest store at SKP in the Chaoyang district of Beijing. 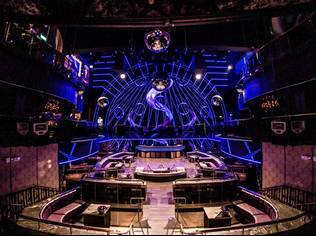 This adds to another prominent store front at WF Central on Wangfujing Street in Dongcheng District, comprising a total of 8 standalone stores opened in China in 2018 alone. 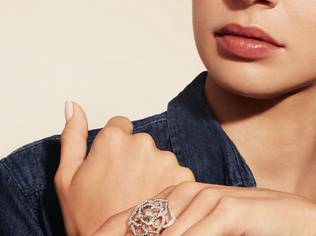 During the summit, Kern revealed the brand was looking to grow this number to the 40s to 50s, but doing so at a measured, calculated, strategic pace. 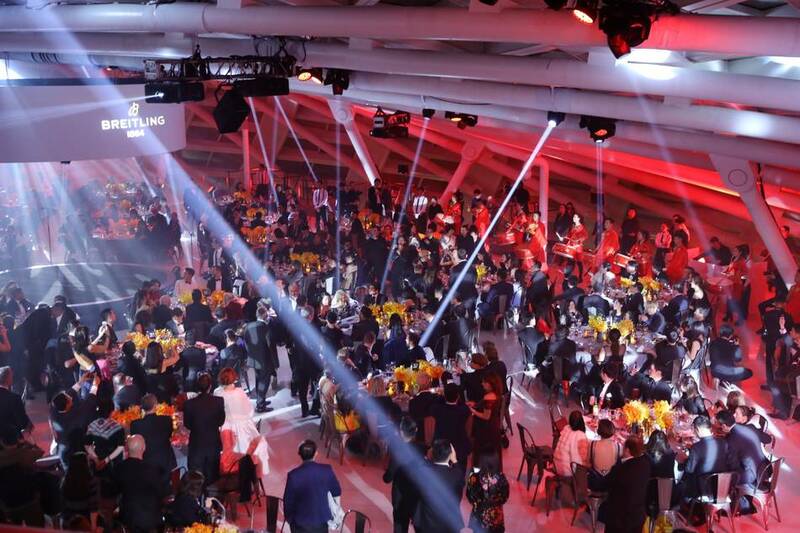 Making his first ever visit to Beijing, the Hollywood star and Oscar-winning Producer was the highlight of the evening, and few would disagree his signing for Breitling as a brand ambassador, alongside Oscar-winner Charlize Theron and Asian actor Daniel Wu, was a marketing coup. Utilizing the idea of groups of individuals who are great at what they do, Kern explained the tribe concept was more credible and instantly relate-able to the current audience of-the-day who value such authenticity. 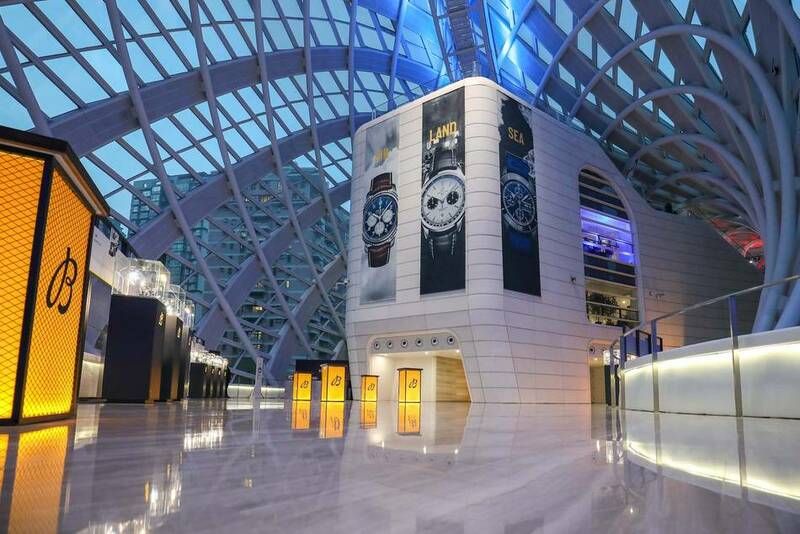 "Tonight marks the beginning of a new chapter for Breitling in China, and we are incredibly excited. 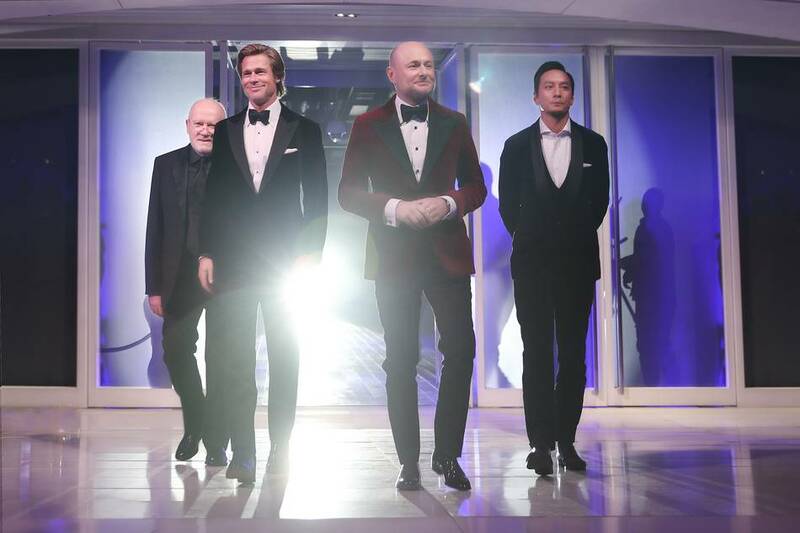 We are thrilled to give you a look into what we call our legendary future, focusing not only on air but also on sea and land, together with our Breitling Squads, which include some of our most important partners, ambassadors, and friends," Kern announced, at the gala. "Breitling opened its first Asian flagship boutique in Beijing only a few months earlier and we are strengthening our online and digital presence in Asia through our strategic partnership with Alibaba with the grand opening of the Breitling Tmall flagship store." 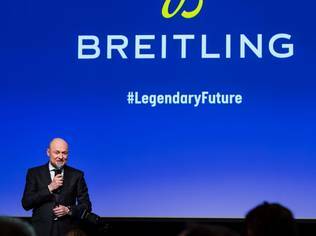 With that, it looks like Breitling is well in its way to crafting a #LegendaryFuture indeed.